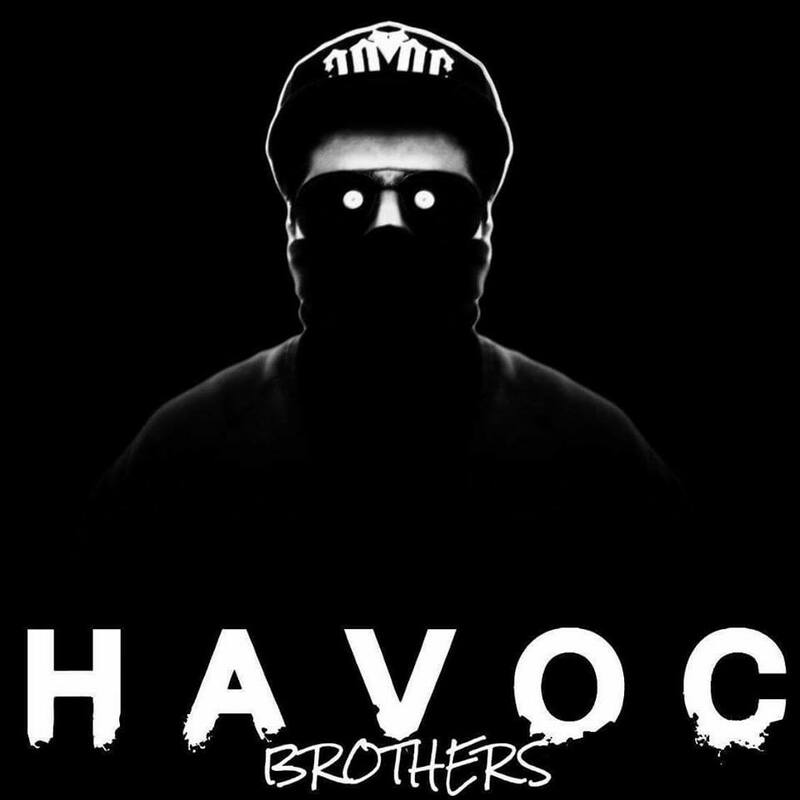 To listen to Havoc Brother's songs are a completely different story. These boys are well known for having a very distinct voice where you can identify their voice way better compared to the other singers. Painkiller, the song alone managed to capture many people's heart along with the lyrics. 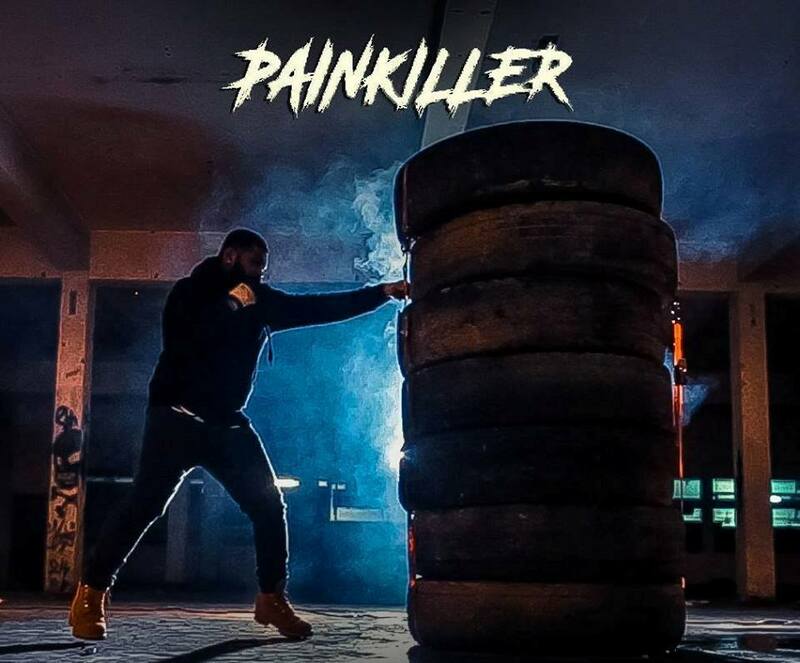 The music video gave Painkiller a step higher and I won't be surprised if many people still hum this song after months of listening to it. Painkiller's storyline is one unexpected twist and the twist was shown brilliantly as well. Kudos to the director Praatib Bascaran for brilliantly putting it all together. Painkiller is about a woman being kidnapped to threaten her boyfriend. 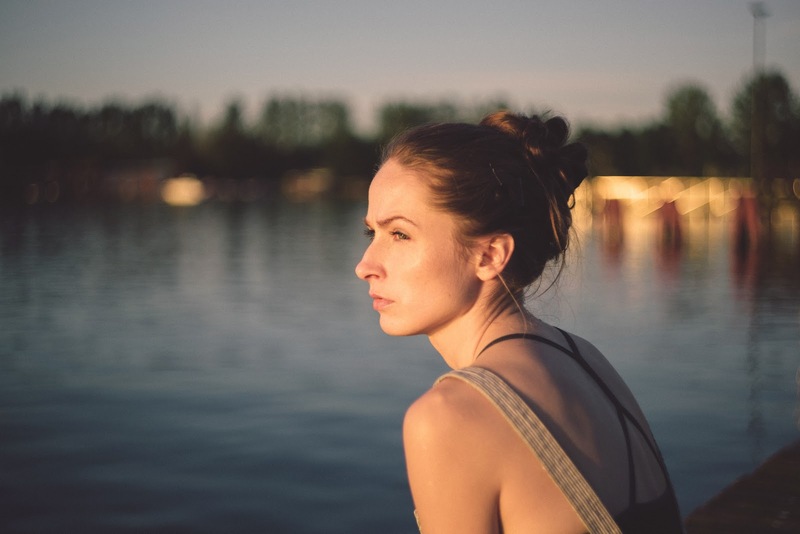 Why she got kidnapped is what makes Painkiller as a whole. To hit a million views within 13 days of being released is definitely mindblowing. Congratulations to Havoc Verrians.